Not one, but five tickets matched the winning numbers for the Wednesday UK Lotto draw. 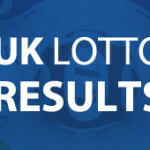 UK Lotto players have enjoyed a winning streak with players matching all the winning numbers in the last four UK Lotto draw. The draw jackpot prize was at its basic size of £1,451,285 and hence the five tickets will split the £1,451,285 jackpot prize to each get £290,257. The winning numbers from the draw was 2-7-8-10-22-23 while the bonus ball number was 46. A quick analysis of the winning number shows that they are all below 31. 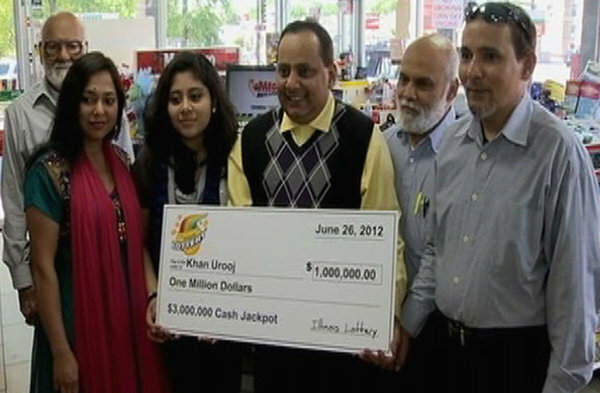 This is a blessing to the lottery players as the winning numbers were drawn from a limited pool of numbers. Additionally, it was a double blessing for players who choose their ticket numbers based on their birthdays. This is because birth dates fall below 31. 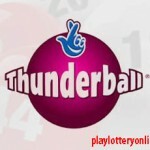 Alongside the five jackpot winners were 11 tickets that matched the five main winning numbers plus the bonus ball. 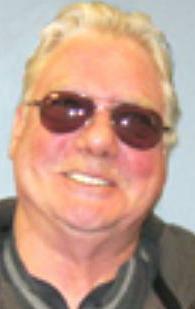 Each will walk home with a second tier prize of £40,595. The draw was generally a generous one with over 420,000 players winning a £10. 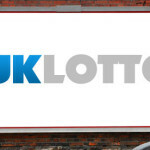 The jackpot win makes the UK Lotto jackpot to go back to its basic. 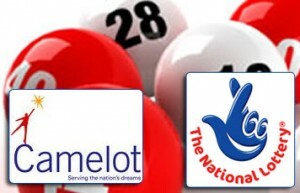 Camelot estimates that the jackpot prize will be at £4,200,000. 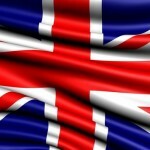 The next UK Lotto jackpot draw is slated for Saturday. 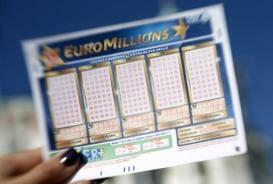 Before the Saturday 12, the EuroMillions lottery avails the chance to make someone a multi millionaire on Friday 11. 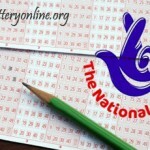 Players will have the chance to play for the £35 Million EuroMillions rollover jackpot prize. 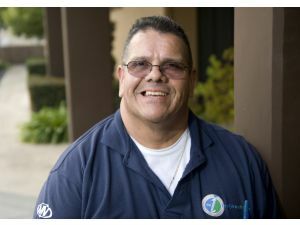 To be in the running for the millions all you have to do is purchase your online lottery ticket.